What stroke rating are you most efficient at? 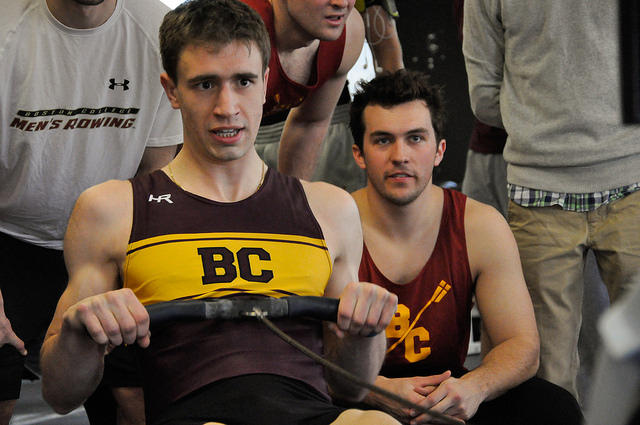 Use today’s Rowing WOD as an opportunity to gain confidence and figure out what your most efficient race pace is for the next time you have to do a 2k or 1k… perhaps the Renegade Rowing League that’s in the works for this spring? Get after it and get ready to race!